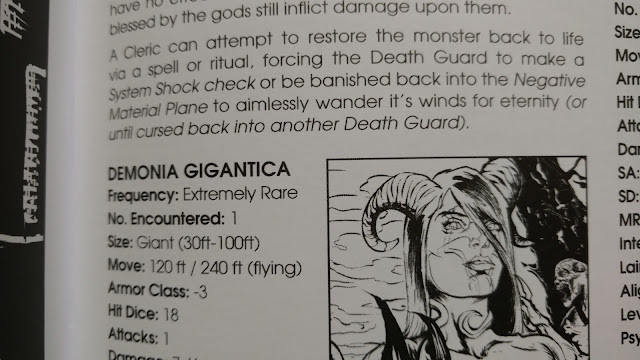 I'm a big fan of Demonica Gigantica too. 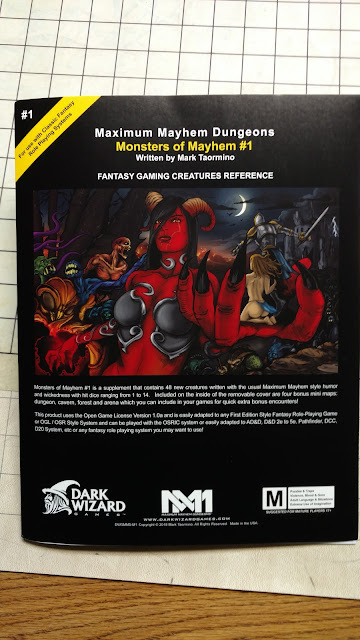 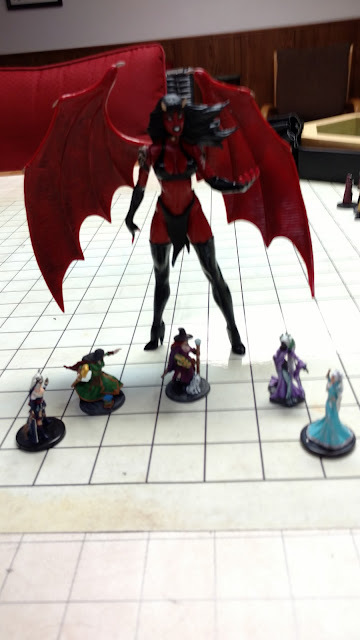 I know he's an old school guy and it doesn't take too much to convert, but I think Mark would do well releasing 5E products as well, even if he just did pdf for 5E. 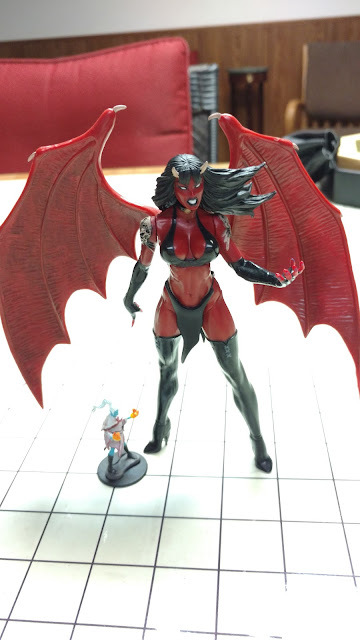 That is a perfect match if I ever saw one to represent a monster on the table. ;) I myself have a Forsaken statuette from World of Warcraft that will be a perfect undead giant eventually for when my players are less squishy and can go to more dangerous places.